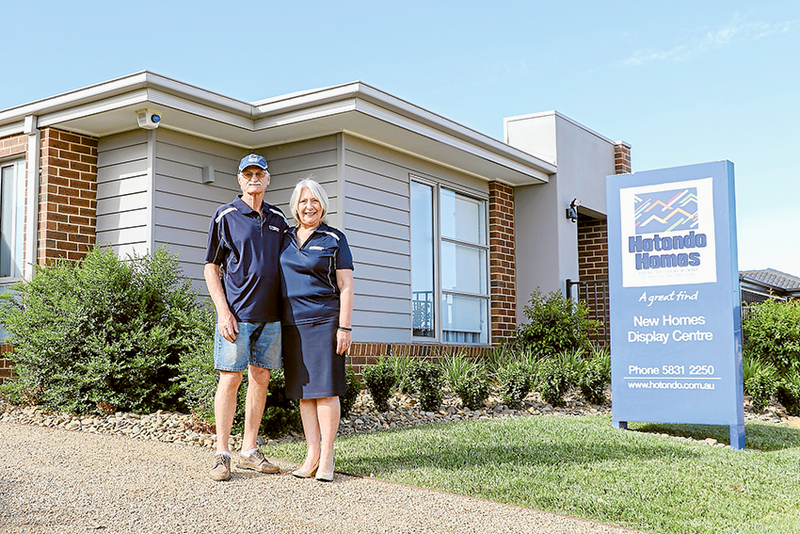 BRILLIANT HOMEBUILD BONUSES OFFERED… From left, Hotondo Homes Shepparton co-owners, Colin and Sue Mintern at their Sanctuary Drive display home. Photo: Katelyn Morse. CELEBRATE the new year with your very own home! 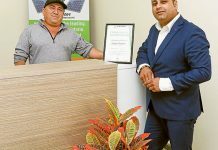 For a limited time, Hotondo Homes is offering customers the chance to start creating their own beautiful new home with the added bonus of one of their brilliant no-cost Summer Direction packages worth over $10,000. Hotondo Homes’ versatile home designs suit a range of families and lifestyles, so now is the ideal time to take advantage of these exceptional offers and choose your no-cost Summer Direction package. Customers are given the choice from four different summer packages, each with their own unique list of benefits. The Summer Solar Package utilises solar power to ensure your home is environmentally sustainable, as well as being a fantastic, further cost-saving measure. If the kitchen is the heart of your home, maybe the Kitchen Summer Package is best suited for you. This excellent package includes a range of Blanco appliances to help turn your new house into a liveable home. The third deal is the Home Automation Summer Package. Ideal for the technophile, this package utilises the latest in modern gadgetry to make your home fully automated. Controlling the light and sound in a space has never been easier or more enjoyable! Lastly, the Flooring Summer Package affords new homebuilders up to $10,000 to go towards flooring from Choices Flooring. To begin your new home journey with an experienced local builder, visit Colin and Sue Mintern and the Hotondo Homes team at their display home at 67 Sanctury Drive, Kialla or give them a call on 5831 2250.